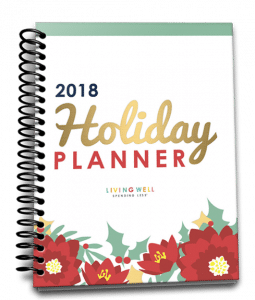 November is here, which means the holiday season is upon us, and if you’re anything like me, you’re suddenly thinking, “well crapola, I better start thinking about gifts!” (And if you’re one of those annoyingly perfect proactive people who finished your shopping sometime in July, then I’m not quite sure to do with you. Maybe you can get some fun ideas for next year while you gloat. But really, I’m happy for you. That’s great). And of course, the only thing more stressful than realizing you have a whole list of people to buy for is realizing you may have to take out a second mortgage to pay for everything. 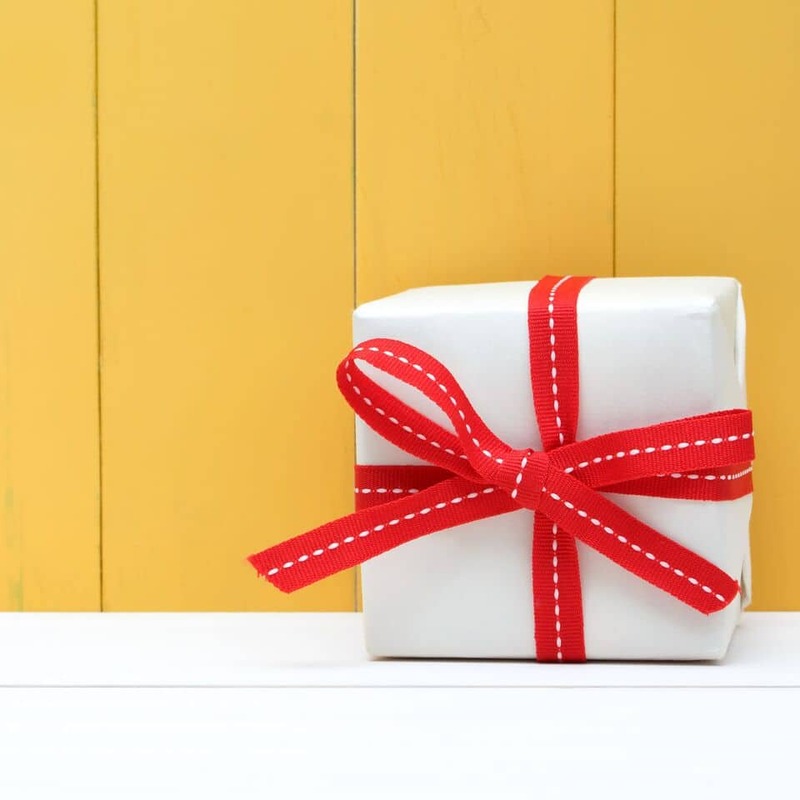 But while we may put a lot of pressure on ourselves sometimes, when it comes to gift-giving, it truly is the thought that counts, not how much you spent! So, today it’s time to get the glue gun and Mod Podge out because things are about to get a little crafty! Rolling up your sleeves and DIY-ing in the gift department not only saves money, but it can be a lot of fun as well. You can even get the kids involved. And honestly—who doesn’t enjoy receiving a nice homemade gift? There’s just something charming and comforting about a handmade gift that comes from the heart. Some of us need a creative push now and again, so I’ve picked out a few of my favorite ideas to hopefully get you started in the right gift-giving direction. With some savvy shopping, all of these gifts can be made for $10 or less, and most don’t require much (if any) technical ability. Of course, if these still seem like too much effort, you can always check out these 30 awesome gift ideas under $30! Did you know sugar contains natural alpha-hydraulic acids that exfoliate & soften your skin? 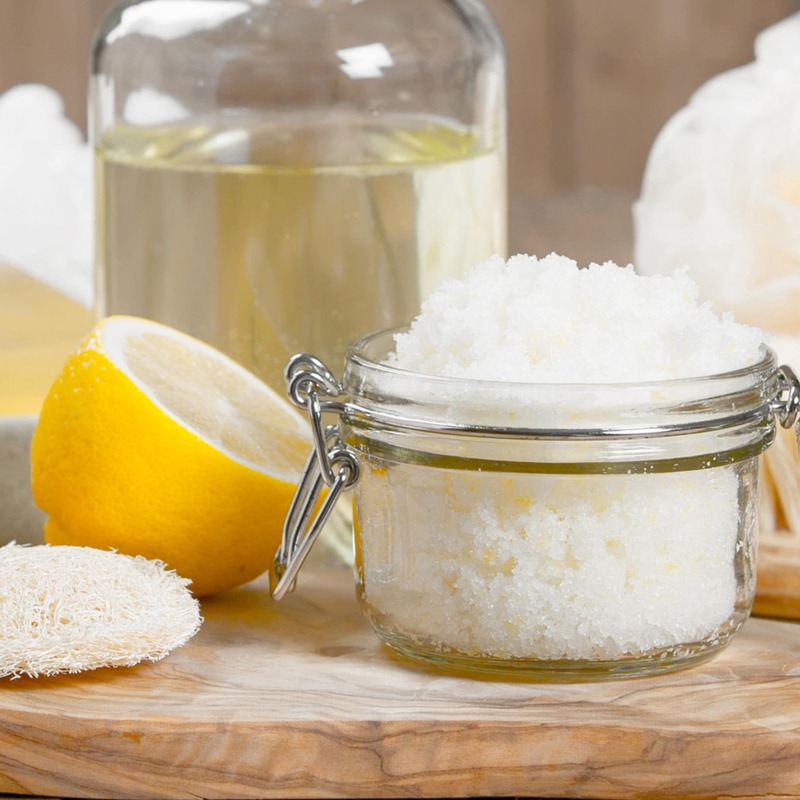 This simple, yet super effective homemade sugar scrub uses only 3 ingredients, takes just minutes to make, costs just a fraction of expensive store-bought scrubs, and smells absolutely amazing! This is one gift everyone is sure to love! 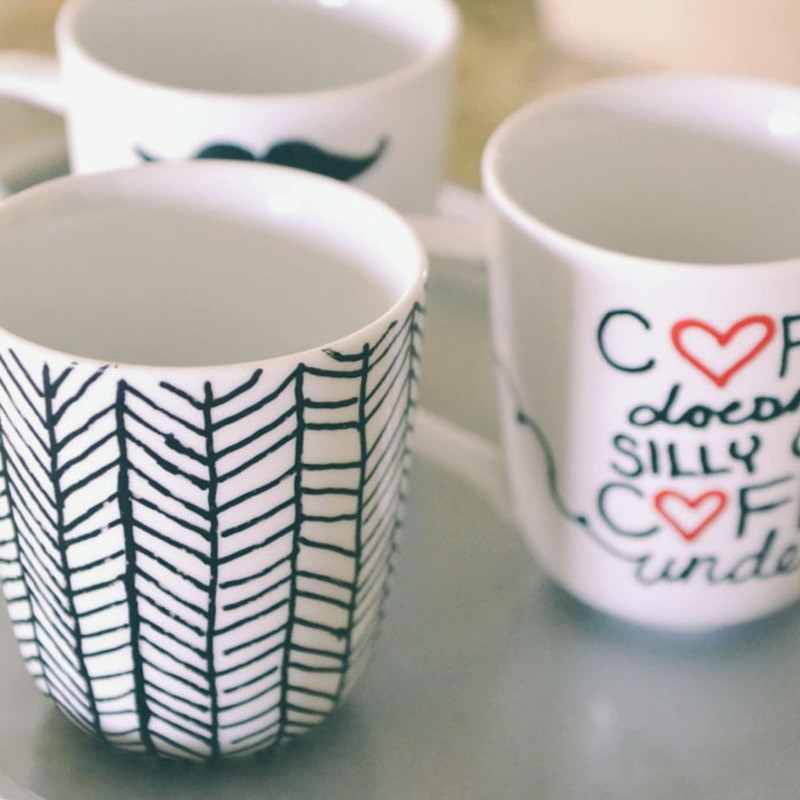 Sharpie mugs are all over Pinterest, but do they really work? This awesome step-by-step tutorial not only shows you how to make them but proves exactly which markers won’t wash off! Such a fun & easy project and an awesome DIY gift idea! 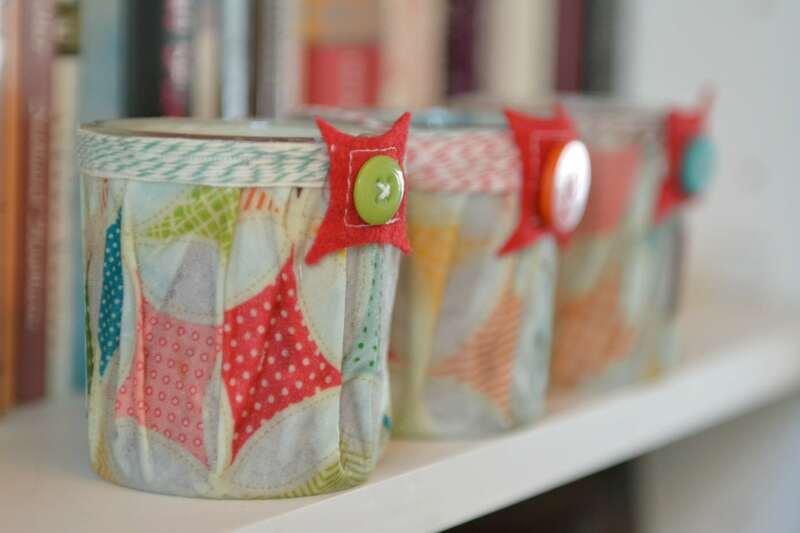 Everyone loves candles, and you’ll love this super cute and ultra thrifty DIY candle project that uses scrap fabric and inexpensive Glade candles. These are so darling & so simple to make! Watch for sales & use coupons to score a great deal on candles, then change up the fabric to match any decor or season. 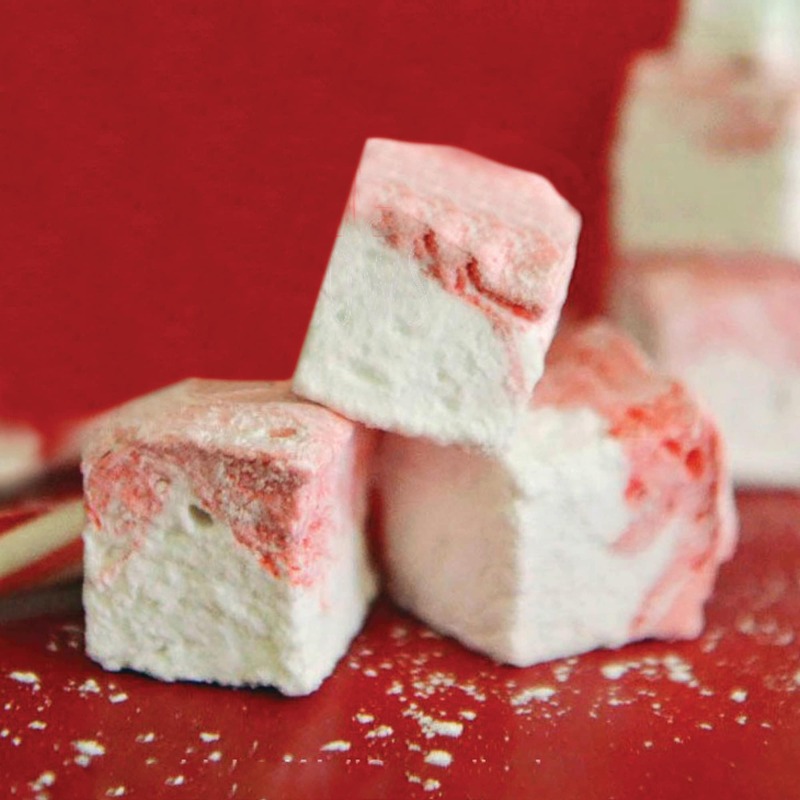 I promise you haven’t lived until you’ve tried homemade marshmallows! These peppermint beauties are fun & easy to make and so SO yummy! Williams Sonoma sells theirs for $16.95 a package….make them to give as gifts & save a bundle! 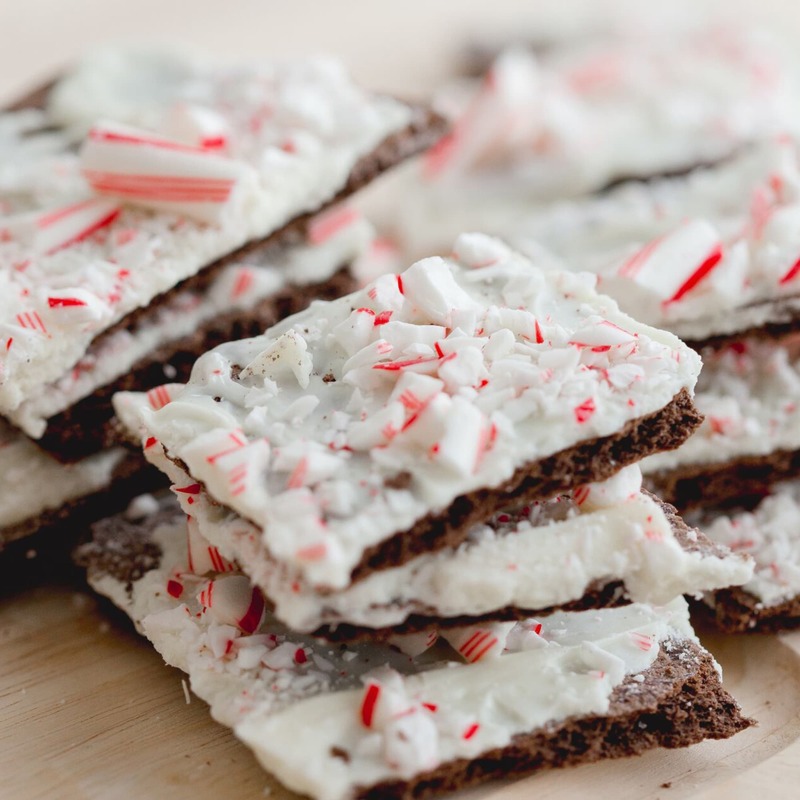 Or, if marshmallows aren’t your thing, check out this tutorial for homemade peppermint bark. 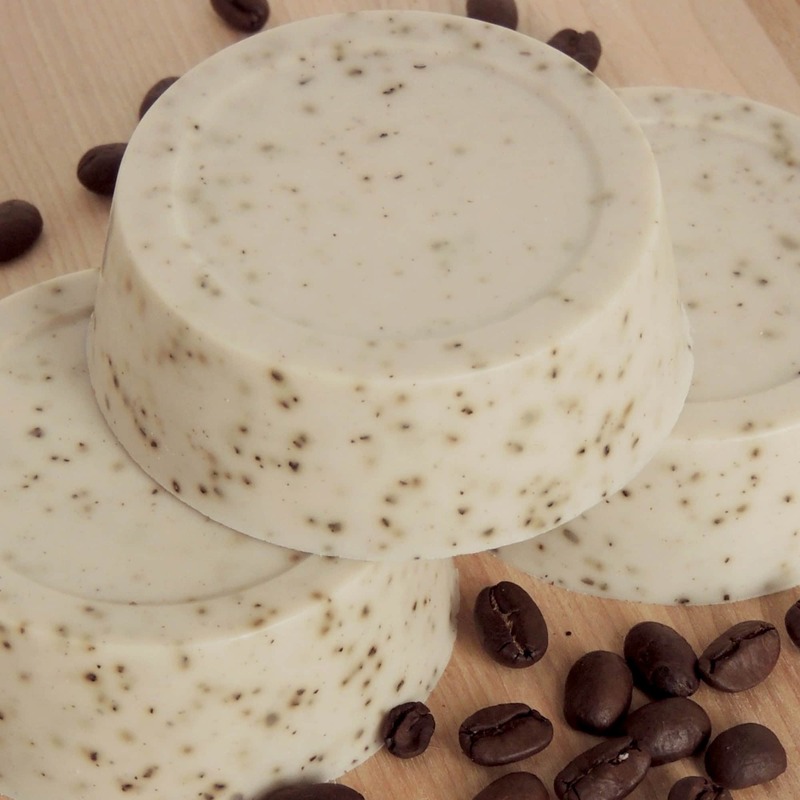 Mmmmm….cofffee….You won’t believe how easy it is to whip up this luscious homemade coffee bean soap–just 3 ingredients and 15 minutes is all you need! A perfect gift for the coffee lover in your life, or just a great way to start your day! Need a thoughtful teacher gift? Check out this tutorial for making handmade chalkboard coasters out of inexpensive ceramic tiles. While this project does need a few days to complete (to allow drying time for the paint) it is easy enough for your kids to do on their own with very little assistance from you! 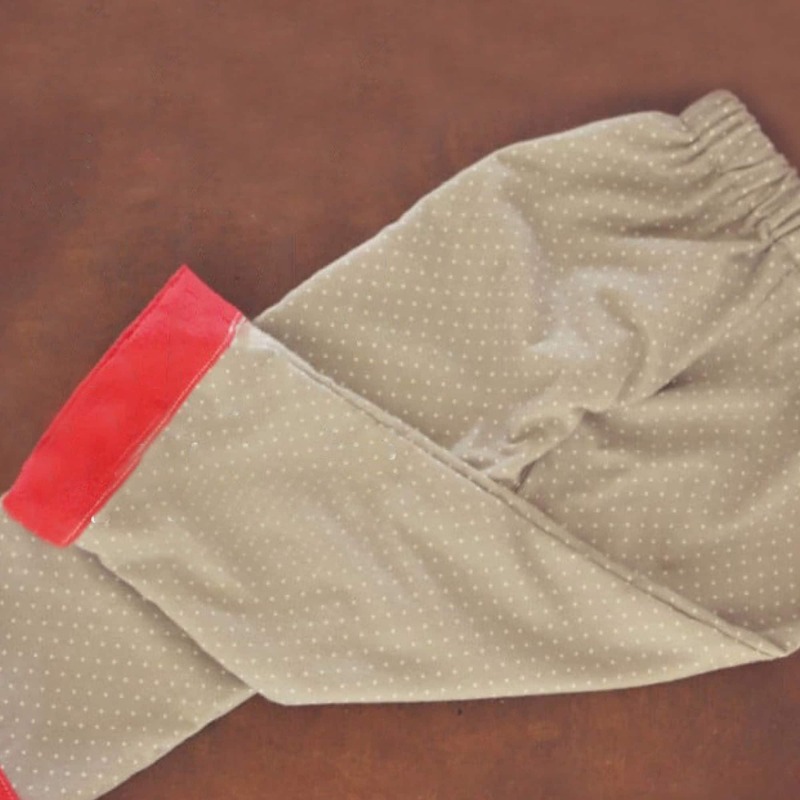 While it is the only project on this list that requires sewing, don’t let these EASY-to-sew pajama pants intimidate you! This simple step-by-step tutorial shows you exactly what to do to make cute PJ pants in any size without a pattern in about an hour. If you know how to sew a straight line, you can make these–a perfect project for beginning sewers! Need a fun way to use all those broken leftover crayons you’ve got lying around? Why not upcycle them into fun crayon shapes? 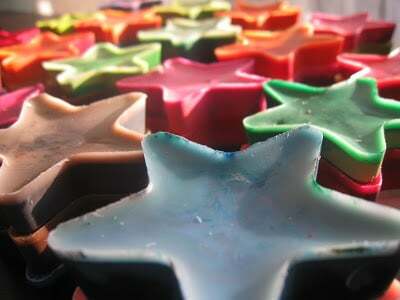 These adorable star-shaped crayons are a snap to make and make a great gift for all those special kids in your life! Got a princess on your list? 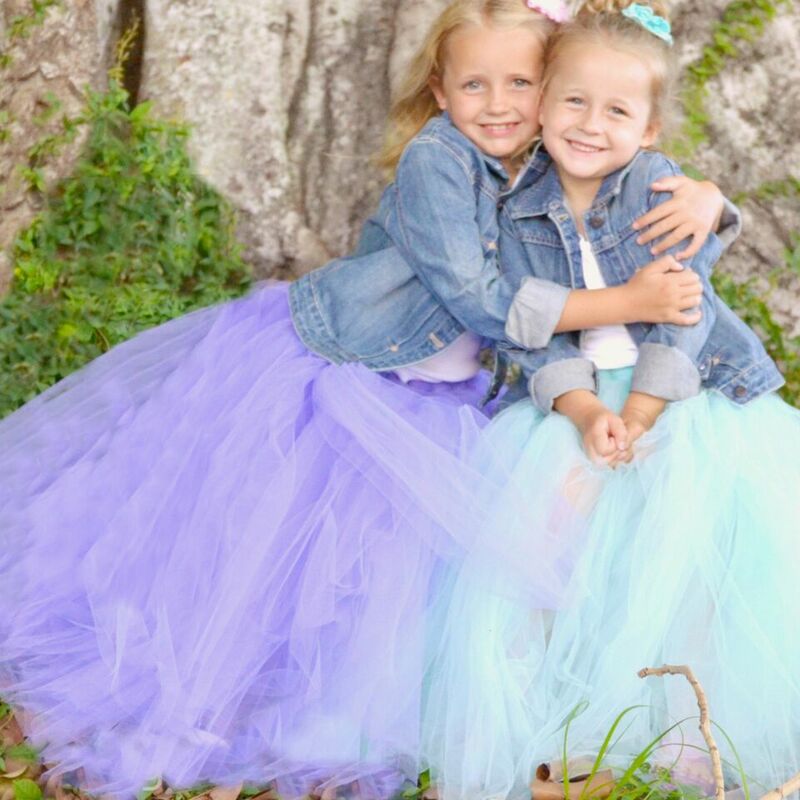 Check out this awesome tutorial for making a darling ultra-full tulle skirt without a sewing machine. Make a pretty glitter lace crown (like this one from Hostess with the Mostess) to complete the pretty princess set. What kid doesn’t love play-doh? 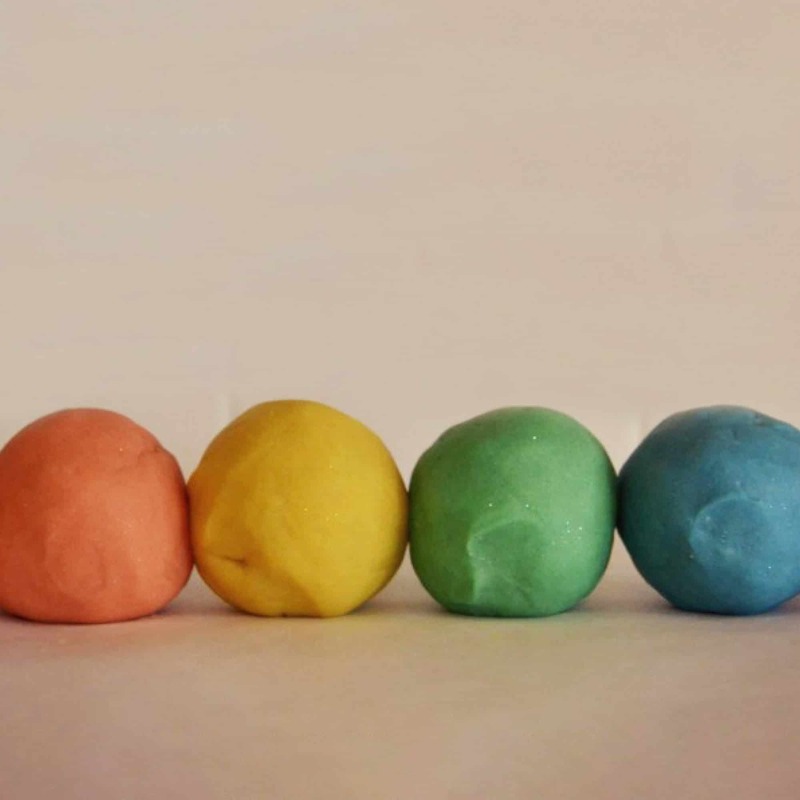 This awesome homemade play dough recipe uses essential oils for scent & sparkle for an extra fun touch and costs just pennies per batch. Since this post had first been shared, we’ve created several more DIY gifts that can be made for under ten dollars. So here are a few more easy to make crafts, treats, and recipes. 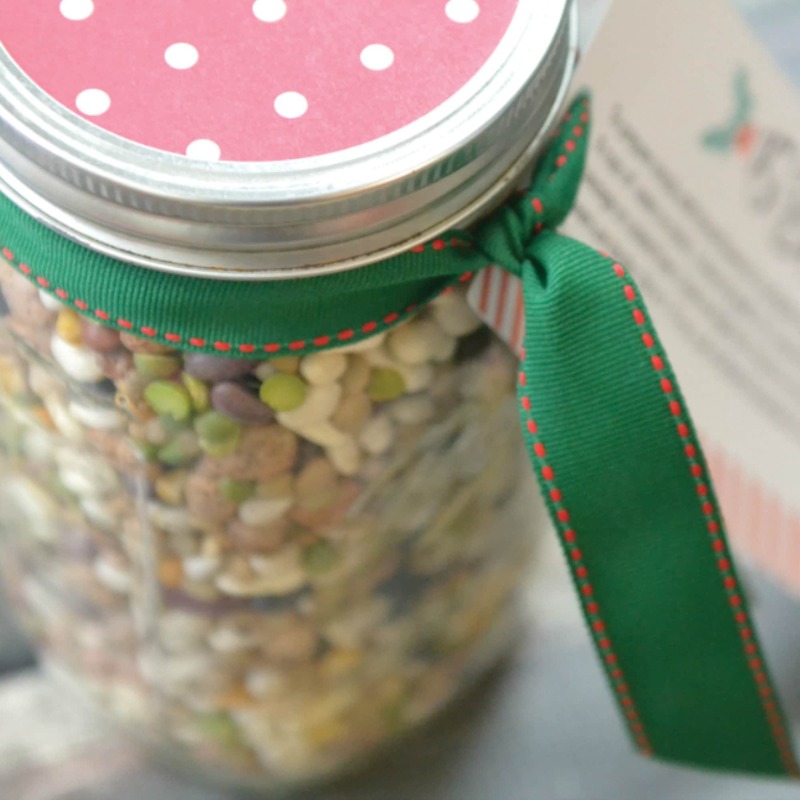 This pretty 15 Bean Soup Jar is not only inexpensive to make, it literally comes together in minutes for a delicious homemade gift that is sure to be appreciated. 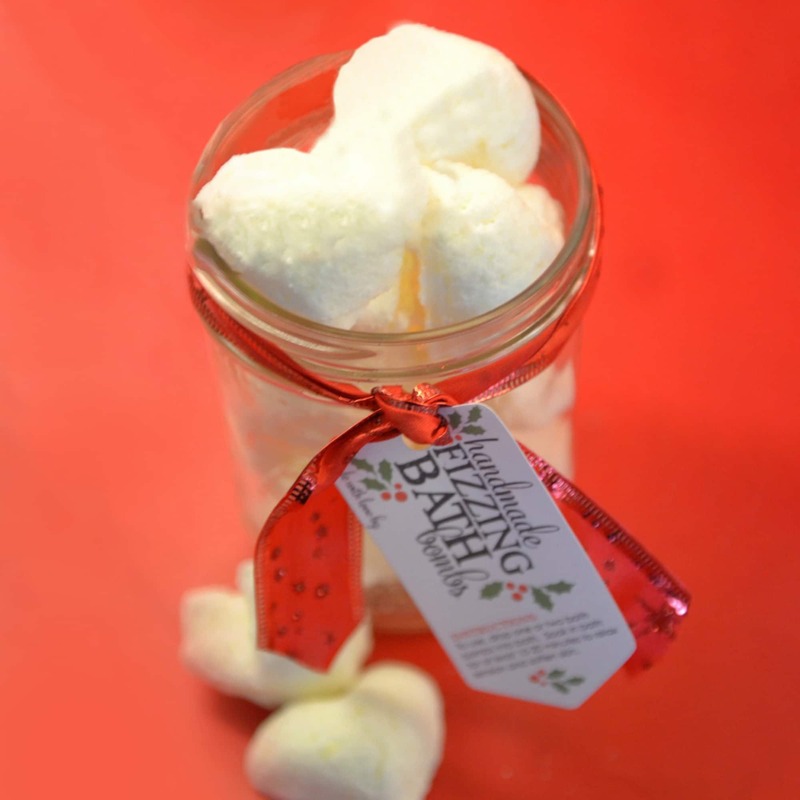 These fun fizzing bath bombs are a breeze to create and make a fantastic handmade gift idea! Don’t worry we have a detailed tutorial for step-by-step instructions on how to make your own homemade bath bombs. 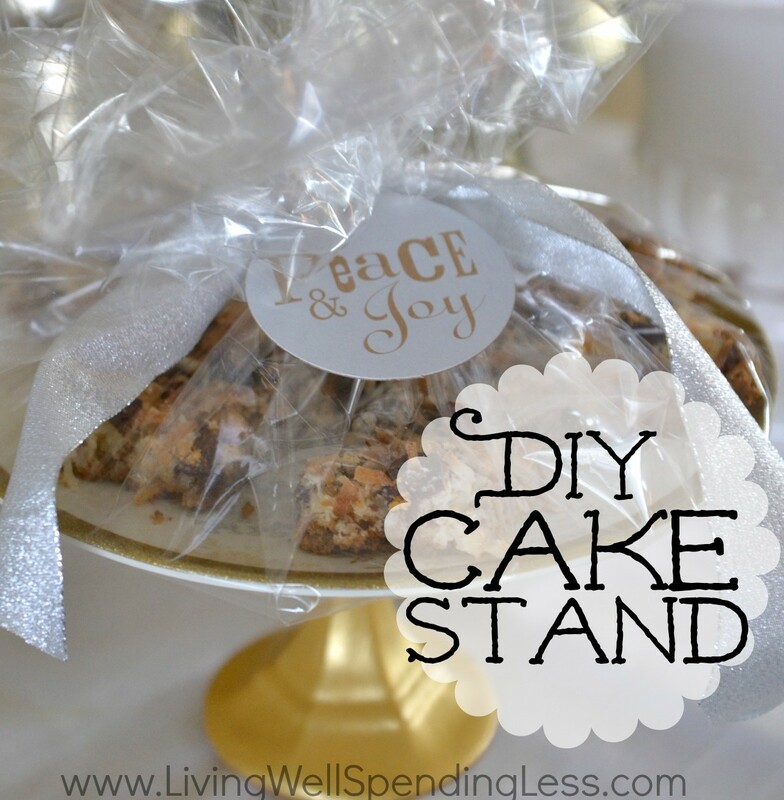 These DIY Cake Stands are a snap to make using an inexpensive decorative plate and a dollar store candlestick. Topped with homemade treats this makes a perfect gift idea for teachers, neighbors, or friends. This delicious semi-homemade peppermint bark comes together in as little as 20 minutes and uses just 3 ingredients! With a little creativity and elbow grease, you can make easy and thoughtful gifts for under $10! No matter who’s on your list this season, everyone will appreciate something from the heart! These are great! I’ve pinned them because I know of a few people that will be getting these for Christmas this year. 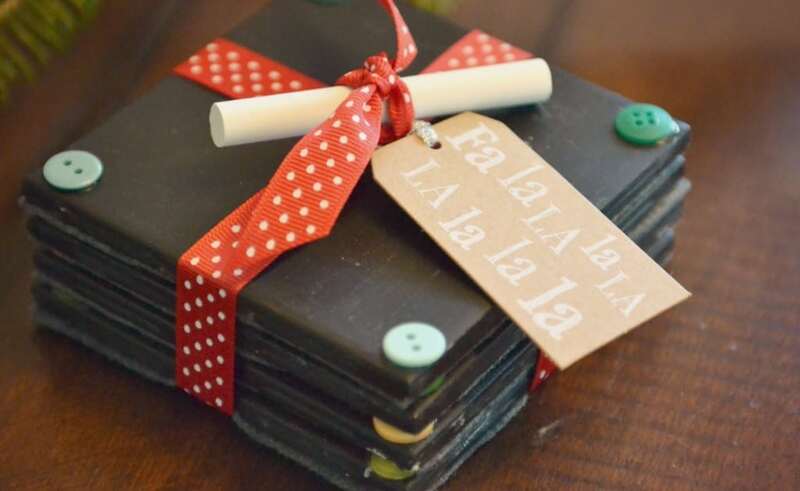 I love the chalkboard coasters and the fabric candle. There are some really great ideas here. Many people stress over spending a lot of money on a gift, but in reality you can make something just as nice for half the price. I will definitely be trying some of these for the holidays this year. Great DIY projects. I am certainly going to try some. Love these terrific ideas! Even if I don’t use one, these ideas are helping me to think of other handmade, lovely gift ideas. Thank you! I am going to get some mugs at the dollar store and have everyone personalize them at Thanksgiving…what fun! msn. This is a very smartly written article. I’ll be sure to bookmark it and return to learn more of your helpful info. Thank yoou for the post. I’ll certainly comeback. do you melt the coconut oil first for the sugar scrub? If your coconut oil is at room temperature, it should be easy mix with sugar. How do you keep the coconut oil from getting solid when the temperature gets too cold and makes the scrub hard and unusable? Could you substitute real lemon juice for the essential oils? I have like zero funds here, but I do…ready…have a lemon tree!